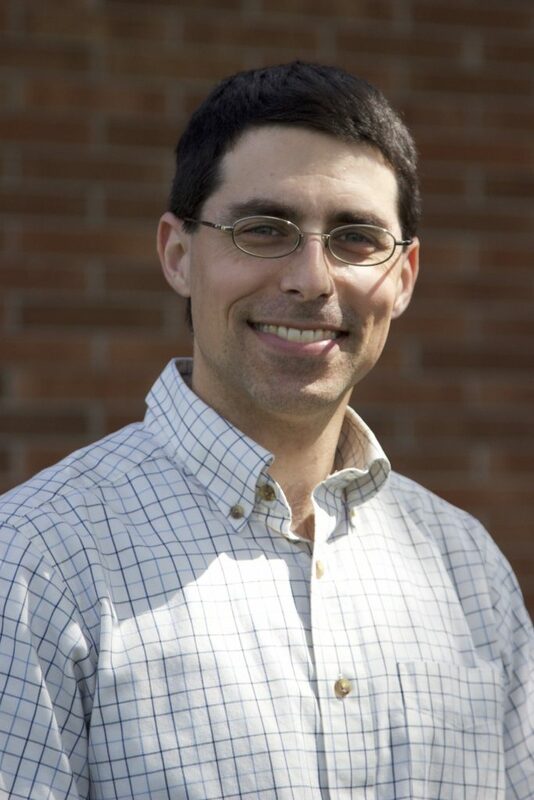 Tony Carbrello is our Coordinator of Religious Education for Grades 6, 7 and 8 (Navigators), as well as Assistant Director of Faith Formation. Although Tony has been blessed to serve the Church in a variety of occupational positions in different parts of the country, since 2008 he has worked for parishes in the Archdiocese of Boston. Tony and his wife (since 2009), with their son Tommy, live nearby in Bedford and belong to St. Michael Parish, where they volunteer in Youth Ministry. Tony attended St. Michael’s College in his home state of Vermont, focusing on high school education. In 2006, he earned a Masters of Theological Studies from St. Norbert College in Green Bay, Wisconsin. Tony’s professional focus has frequently been concentrated on adolescent catechesis; his passion is to evangelize teenagers so they may enter into a life-giving relationship with Jesus Christ and His Church. Tony may be reached at TonyCarbrelloCCB@gmail.com or 978.667.3733 x445.